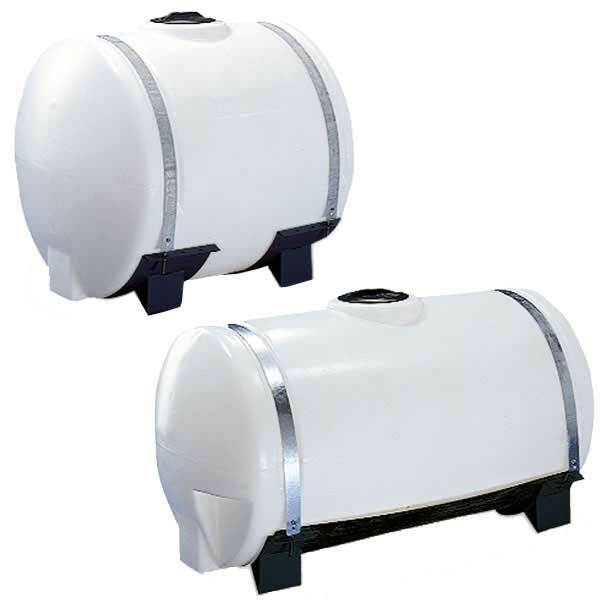 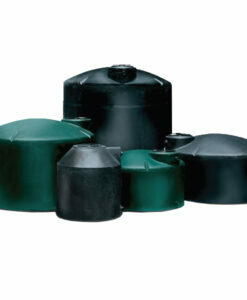 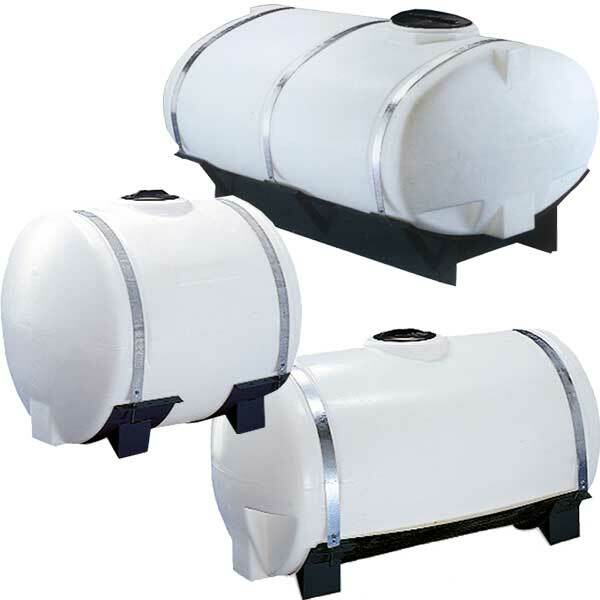 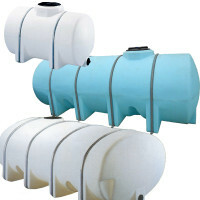 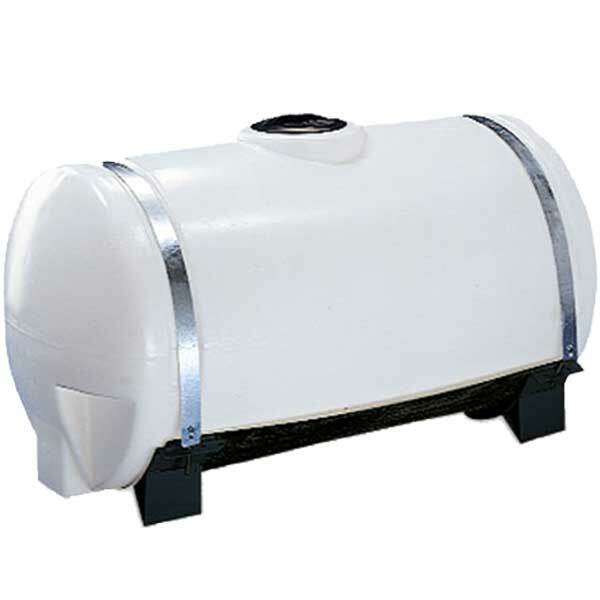 Our Horizontal Saddle Tanks consists of Applicator Plastic Tanks and Elliptical Plastic Tanks. 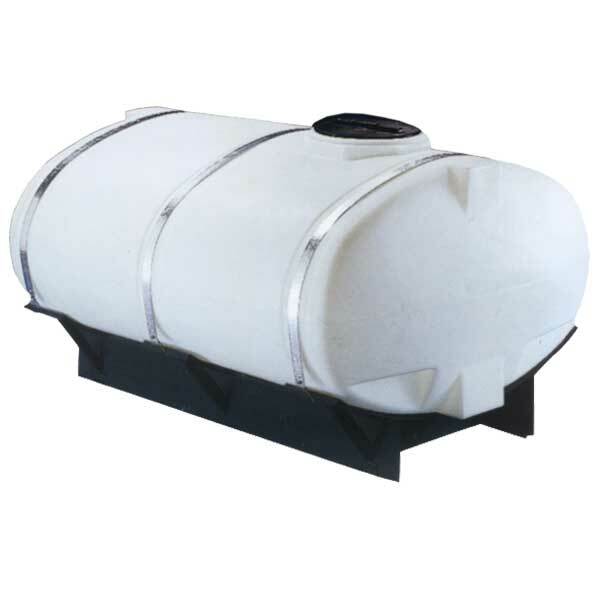 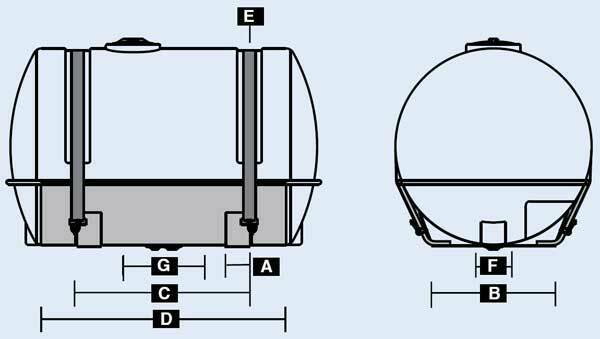 This cylindrical applicator tank features a lid which threads directly into the fill-opening of the tank to prevent the sloshing or leaking of tank contents during transport or application. 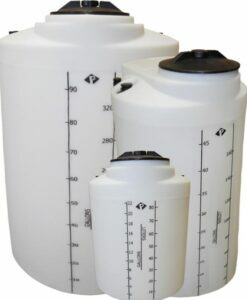 Designed for larger volume applicator needs; it features a low profile design and a low center of gravity for excellent visibility in the field and increased stability when towed. 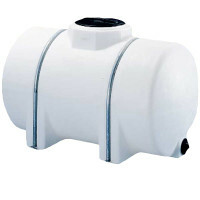 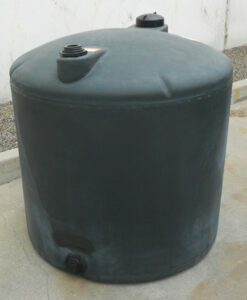 A deep sump permits complete drainage and the tank features an 8″ or 16″ fill-opening. 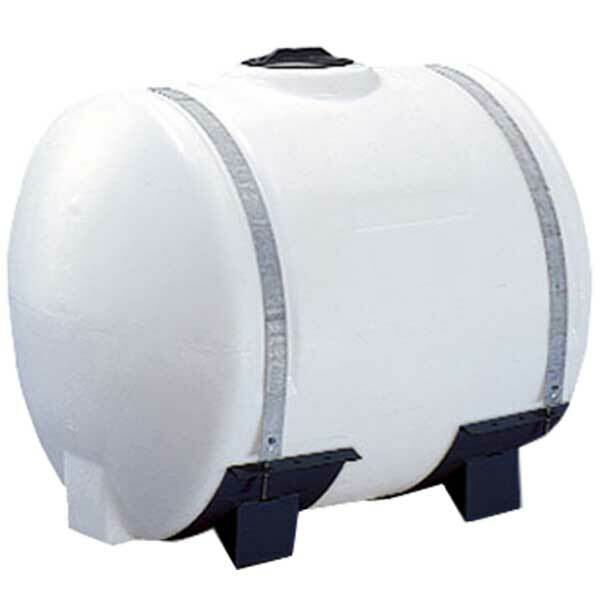 The plastic tank is standard weight at 1.5 specific gravity. 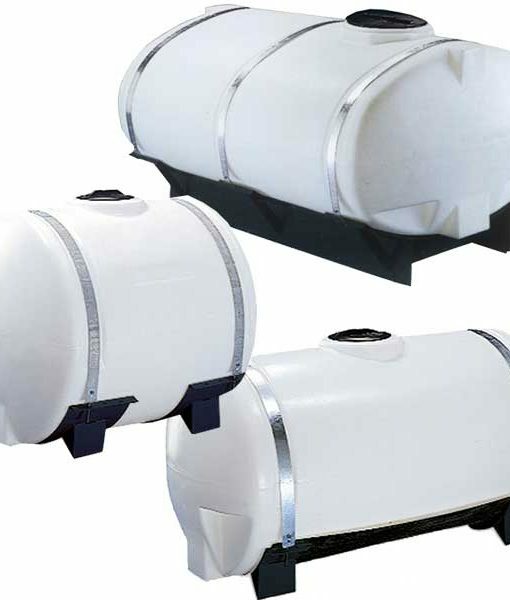 For Elliptical Tank and Skids check them out in their sections. 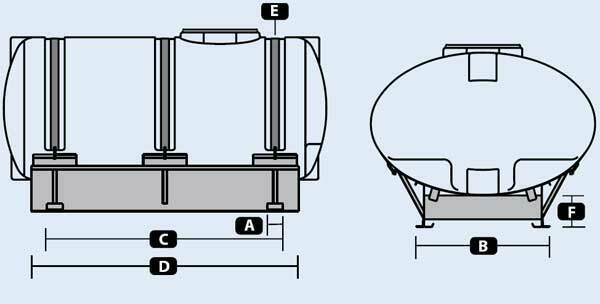 Unit consists of a black skid and appropriate bands and hardware to support the Elliptical Tank. 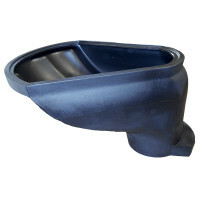 The skids come with a pre-cut hole designed to fit sumps.